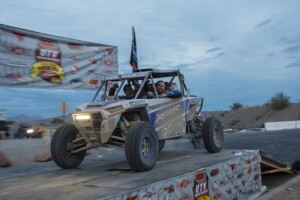 In the first Best in the Desert (BITD) race of the year, Brandon Schueler looked to continue his momentum, coming off two straight wins at the Baja 1000 and the Pahrump Nugget 250. Armed with a new paint job and fuel from the win streak, Brandon led the field, finishing in first place. “It was awesome to ring in the New Year with a first-place finish! With the Parker 250 win, that makes it three in a row right now and we can’t be happier,” said Brandon Schueler of Jagged X Racing. 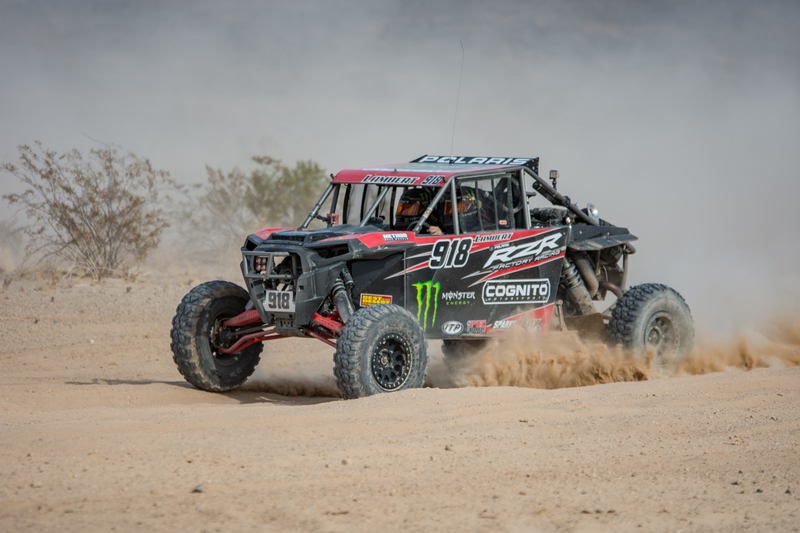 With 43 wins and 129 podiums within the last two years, RZR FACTORY RACING continues to outperform the competition in desert racing. Last season alone, RZR racers took four of six championships between SCORE and BITD, claiming two wins at the Mint 400, a podium sweep and two wins at the Baja 500, and finished the season strong with three wins at the Pahrump Nugget 250. 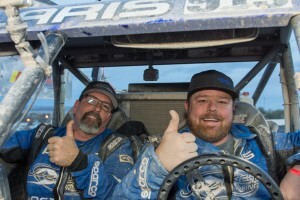 Highlighting an epic year, Brandon Schueler and Team Jagged X Racing also clenched the win at the 50th running of the SCORE Baja 1000. Looking ahead to 2018, Polaris RZR’s competitive presence will be bigger and better than ever with new roster additions, making it the largest racing team in the industry. 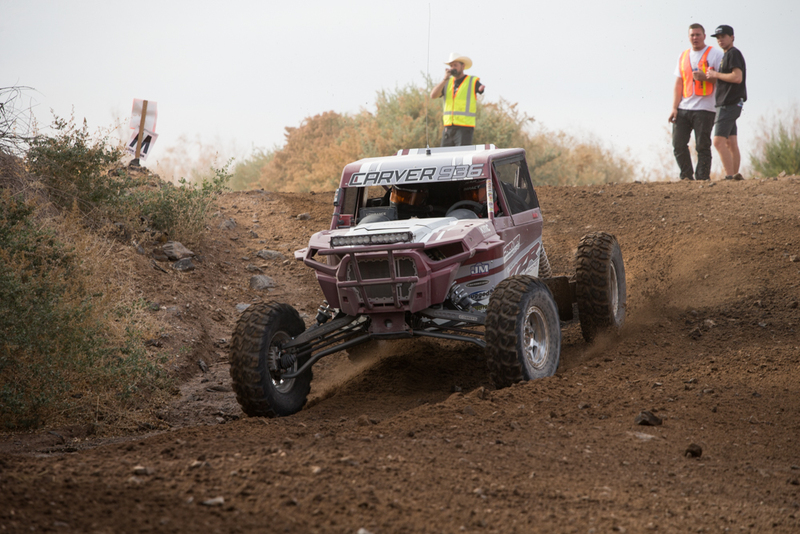 Team RZR is determined to reclaim the BITD Turbo championship as well as successfully defend as many of its 62 2017 podiums as possible. 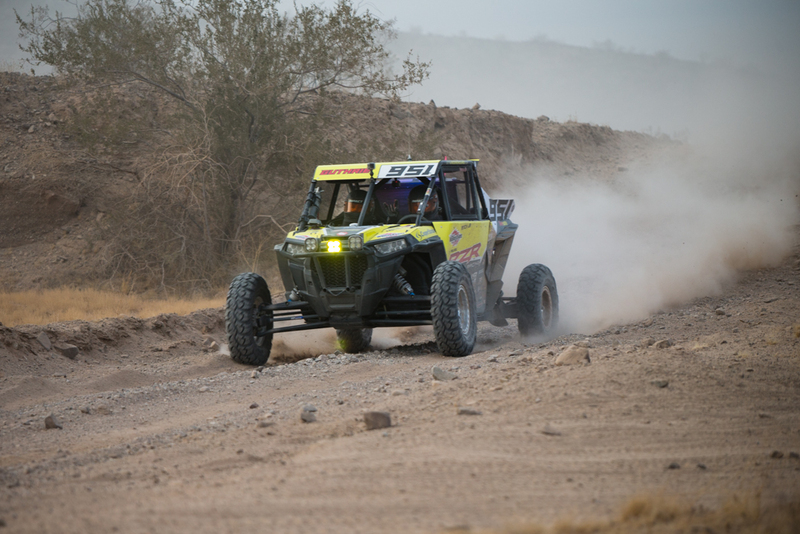 This past weekend’s BITD race took place in Parker, Arizona Jan. 5 and 6, officially kicking off the 2018 desert racing season.